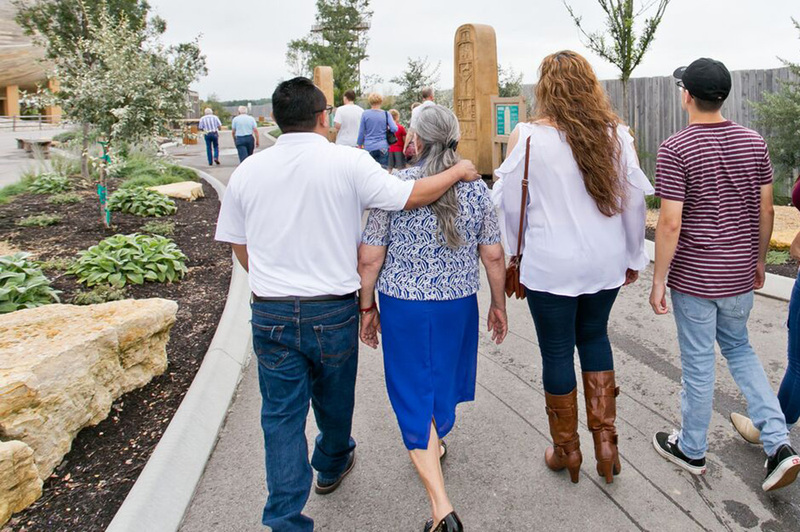 As you plan your visit at the Ark Encounter with your family, you might wonder what you should do during your trip. Walk through a family visit in the photos below to find out what your family can enjoy. You’ll want to remember your family’s trip for years to come, so be sure to take plenty of pictures. 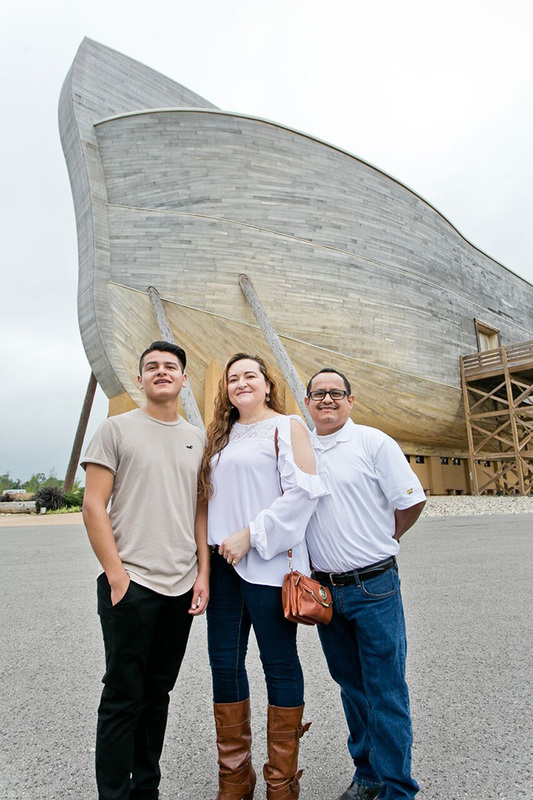 Snap a variety of pictures of your family with our life-size Noah’s Ark in the background. We even have the best photo spots marked for you! 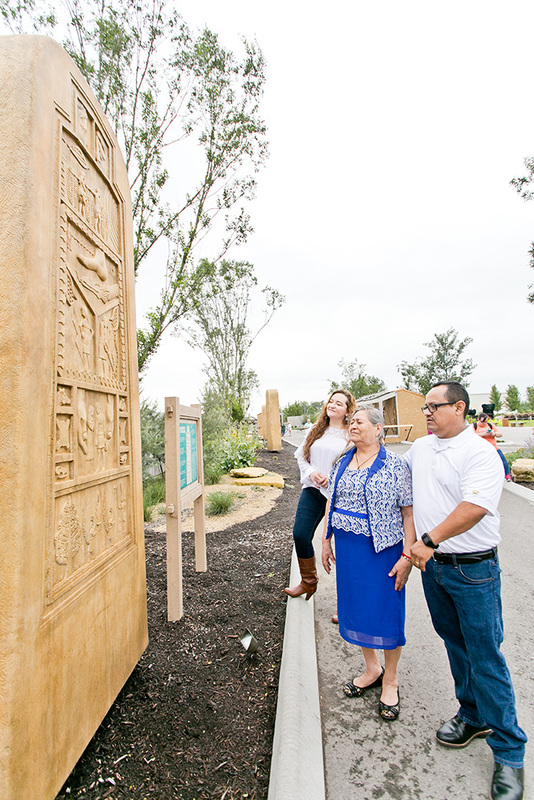 Take time to read each of the six steles in the Monument Walk leading up to the Ark. Here you will see a series of six steles, which are upright monument stones, sculpted and inscribed, often used in ancient cultures for significant purposes. 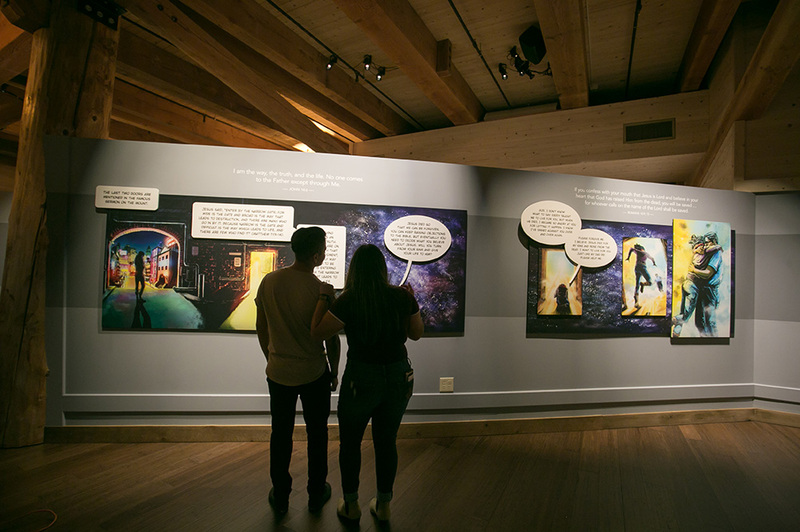 Our steles provide you with a summary of Genesis chapters 1–6 as you prepare to enter the Ark. 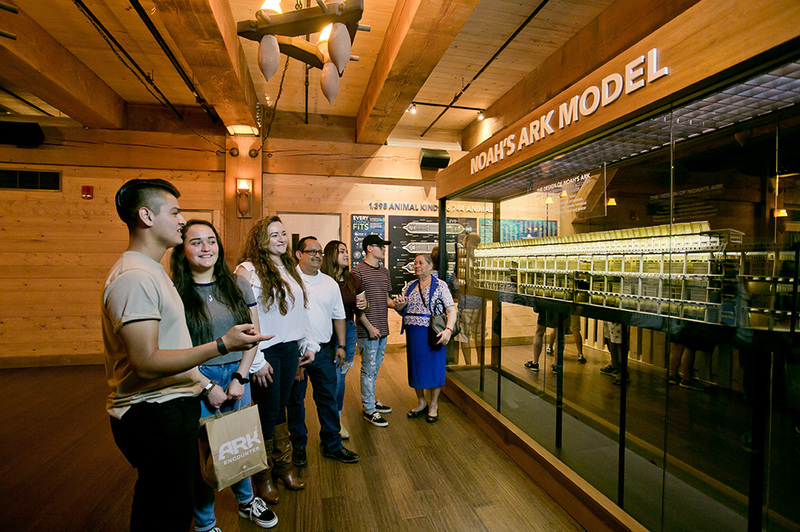 Your family will also want to spend time soaking in the information from the teaching exhibits inside the Ark. You’ll get answers to many questions about the biblical account of Noah, the flood, the animals, and much more! 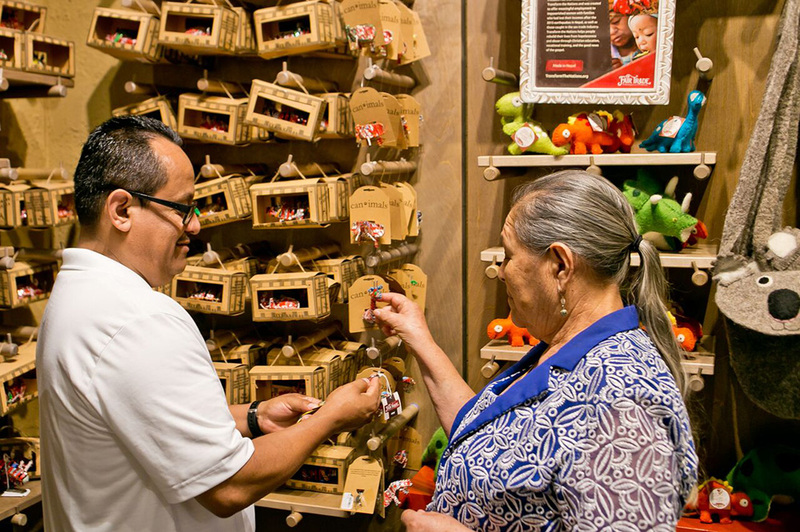 Equip your family with resources and other mementos from your visit as you walk through our gift shop. You’ll even be able to help provide impoverished artisans around the world with a reliable income and the opportunity to break the cycle of poverty when you purchase items from our unique, handmade fair trade items. 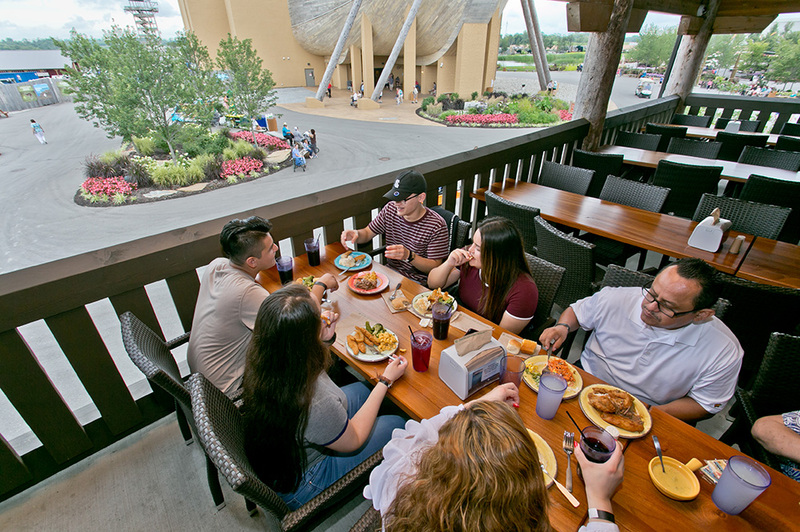 When you make plans to visit the Ark Encounter, be sure to bring your appetite! 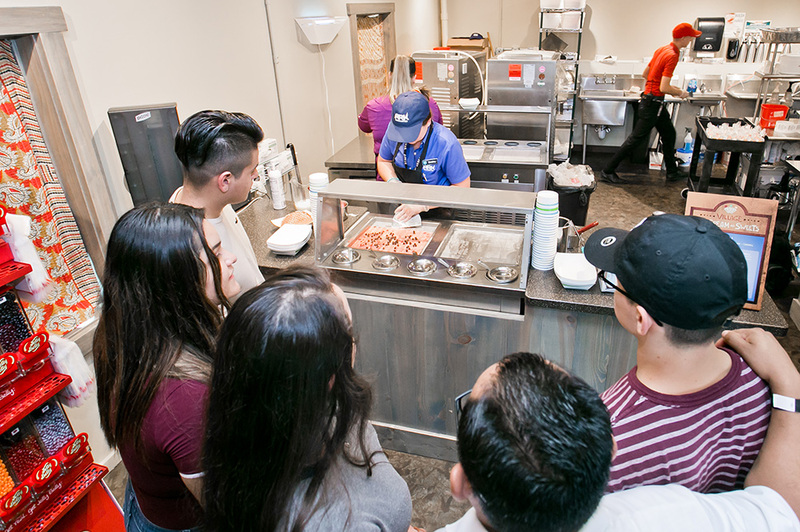 We’ve got a wide variety of delicious foods including the buffet in Emzara’s restaurant, BBQ and burgers from The Village Smokehouse, Monte Cristo sandwiches from Zofar’s, rolled ice cream from the Village Ice Cream and Sweets, and more. One thing’s for sure—you shouldn’t leave hungry! Visit animals from around the world at the Ararat Ridge Zoo, which is located behind the Ark. 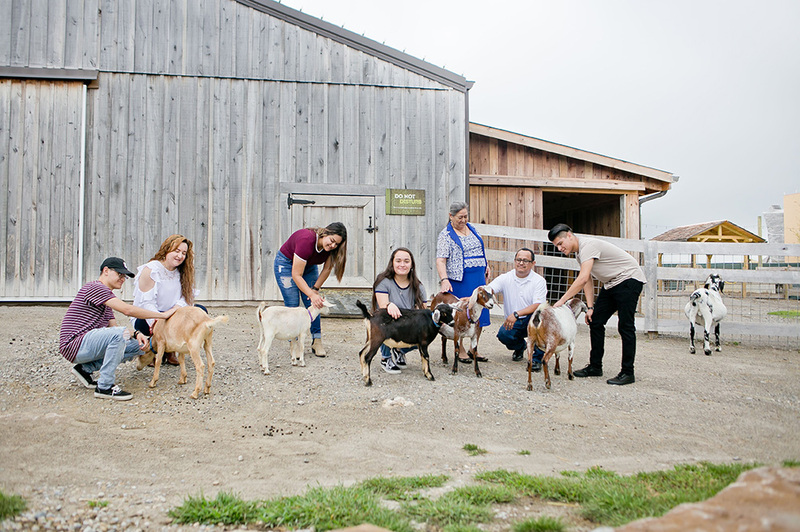 Pet some friendly goats in our petting zoo area, and take a ride on a donkey or camel! 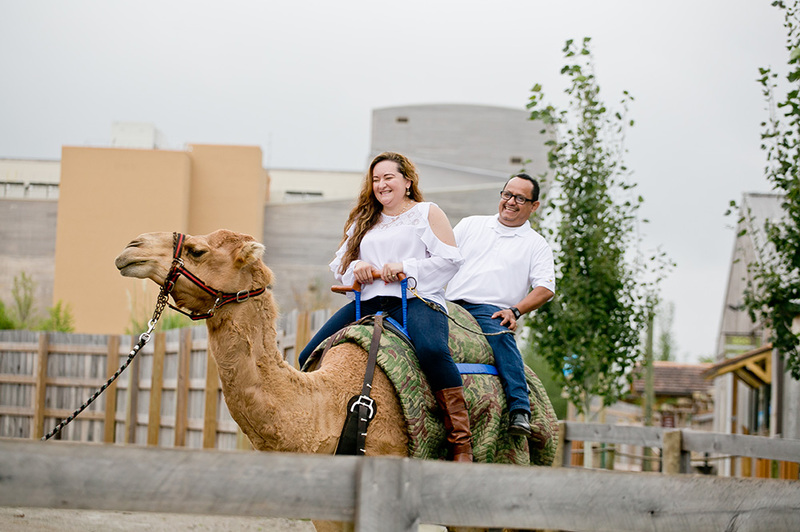 Your zoo visit is included with Ark Encounter admission, but animal rides have additional cost. 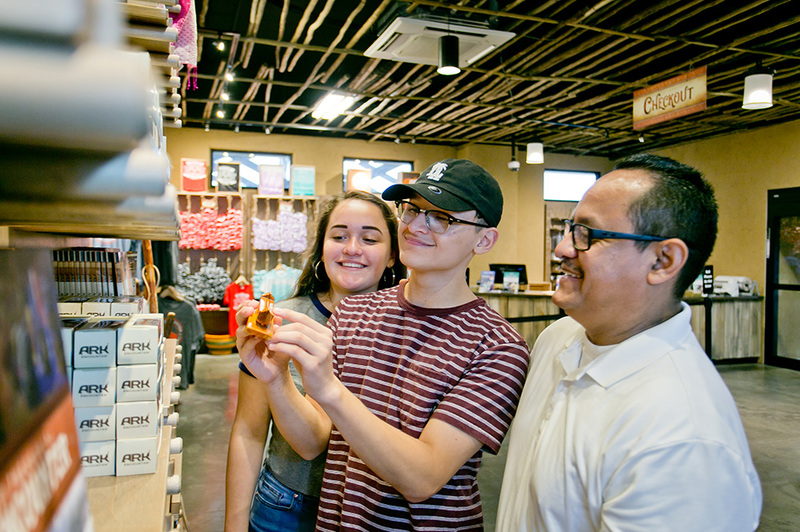 Start planning your family’s visit to the Ark Encounter today, and be sure to take advantage of everything we have to offer. 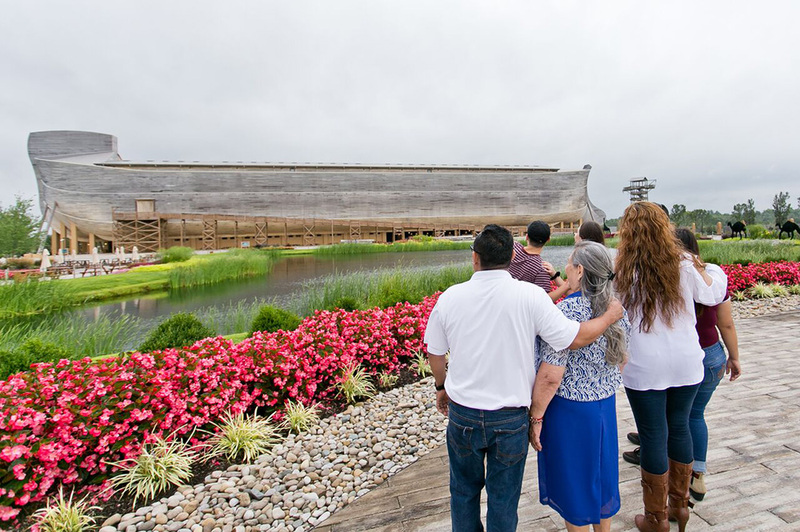 Then, share your favorite photos with us on Facebook, Instagram, and Twitter using #arkencounter.